I am interested in 00 Montano Avenue, Spring Hill, FL 34609. 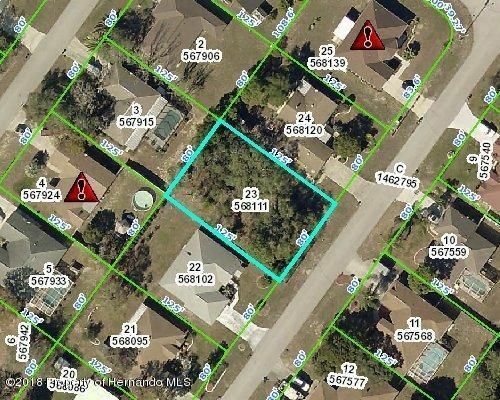 Great lot to build your new Florida home. Close to all amenities. Buyer to verify schools.